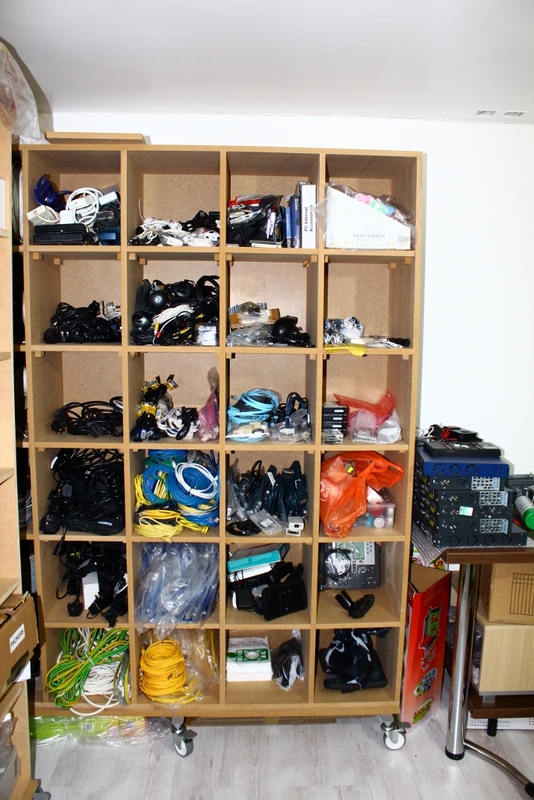 Please find below images that demonstrate my Comprehensive Home LAB. 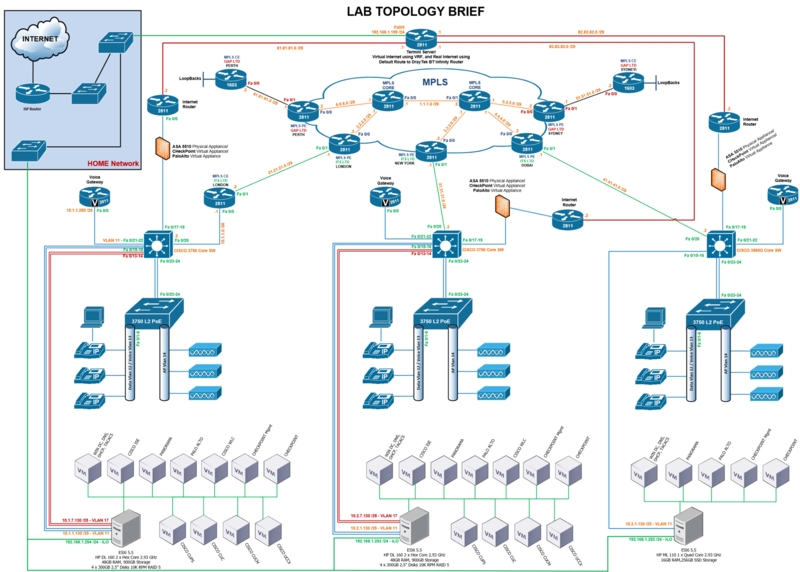 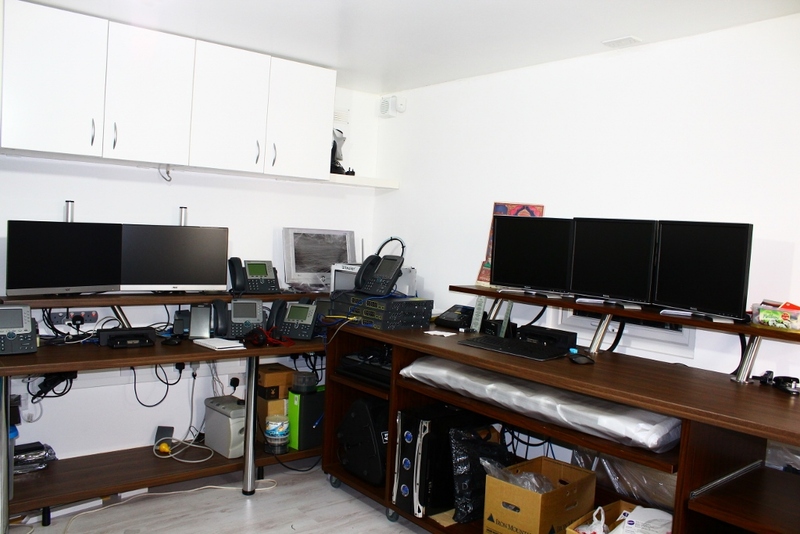 This LAB is used for Proof of Concept, Troubleshooting and Education/Certification. 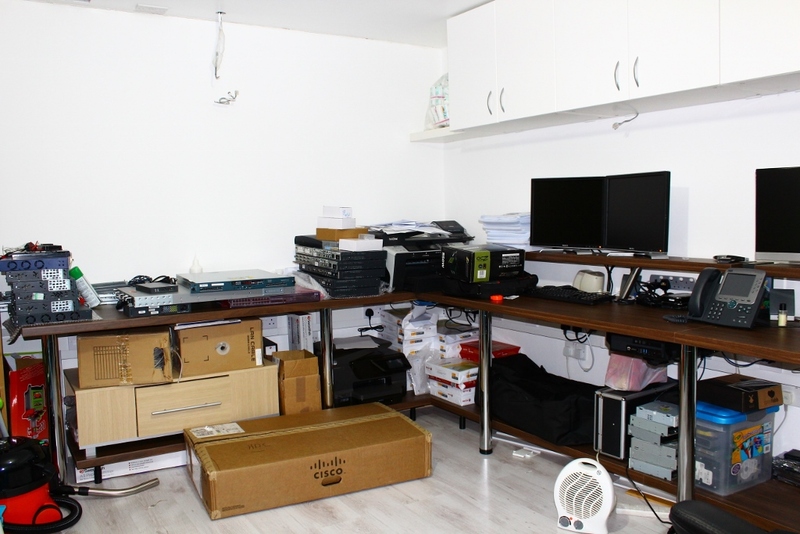 All Cisco Routers, Switches, IP Phones, Access Points, HP Servers are Physical Hardware. 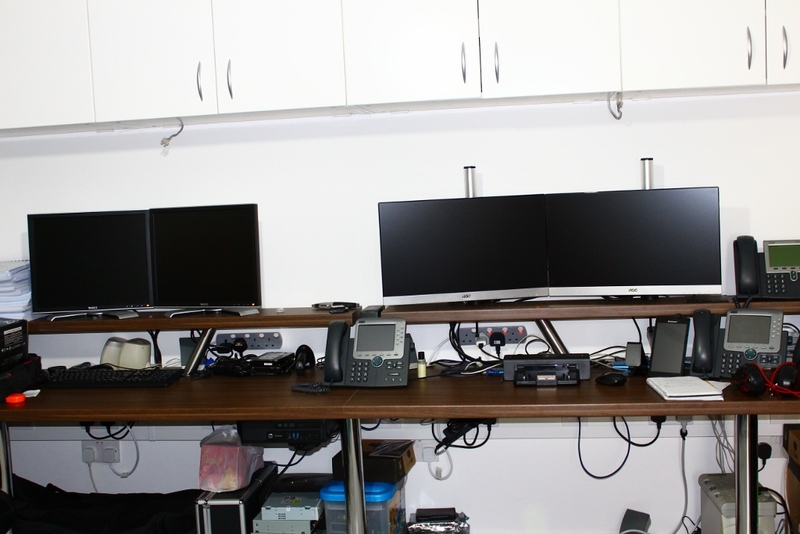 It consists of 3 Sites, with MPLS Connectivity at ISP Level and Customer Edge, Multi-Vendor Firewalls, Internet Connectivity Real and Virtual, Backup DMVPN connectivity, Multi-Site VoIP Setup with Voice Gateway and Cisco UC Suite of Applications, Wireless, ESXi with vCenter, vMotion & Windows 2012 R2 Virtual Machine Servers with various Roles.